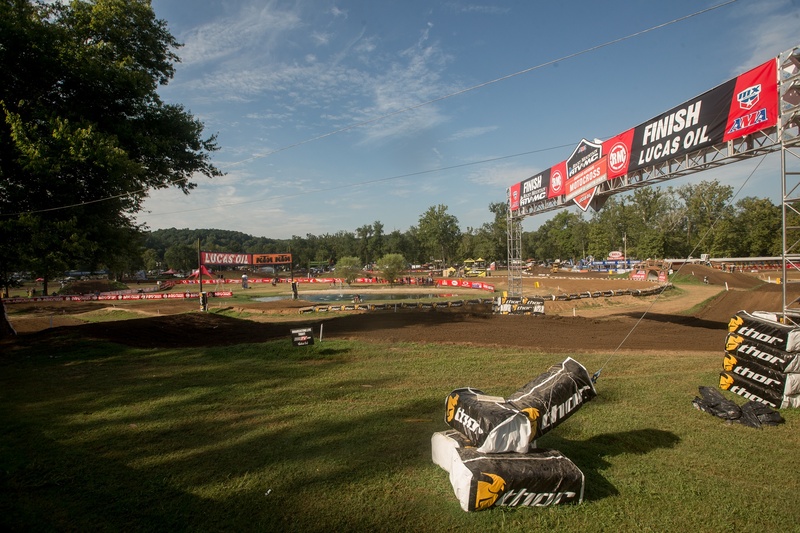 ProX is happy to announce its renewed support of the Amateur National Motocross Championship at Loretta Lynn's ranch. ProX will be featured as the Official Engine Component, and be present at the event to support riders and enjoy the racing with the fans! Mentor, Ohio – ProX Racing Parts, a global manufacturer and supplier of replacement parts and products for dirt bikes, ATVs, personal watercraft, Jetskis, snowmobiles and karts, has agreed to a two-year extension with the Rocky Mountain ATV/MC AMA Amateur National Motocross Championship at the historic Loretta Lynn Ranch in Hurricane Mills, Tenn. The Amateur National features a host of ultra-competitive classes for youth riders on 50cc bikes, all the way up to veteran and masters classes for the full-sized machines. 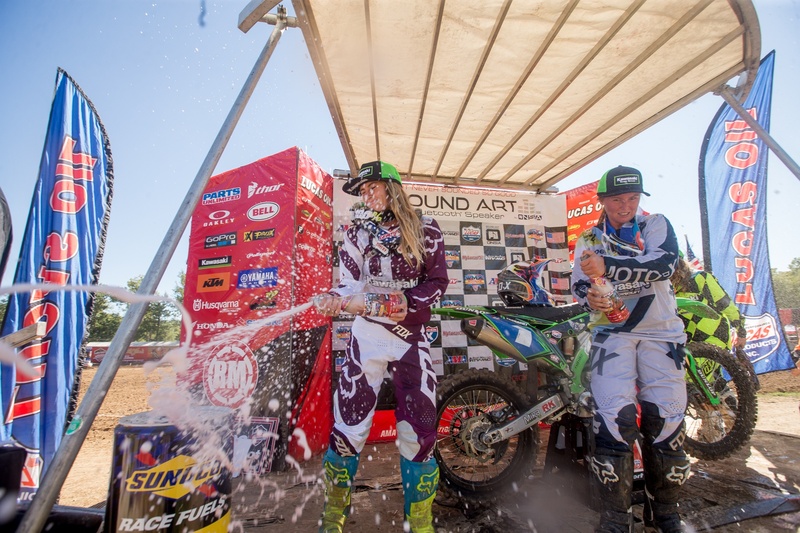 The championship, more commonly referred to as simply “Loretta’s,” follows a three-moto format over the course of one week. With over 22,000 hopefuls from across the globe trying to qualify for one of just 1,470 positions, the AMA Amateur National event has been deemed “The World’s Greatest Motocross Vacation,” and often serves as the paramount starting point for amateur racers seeking to turn professional. 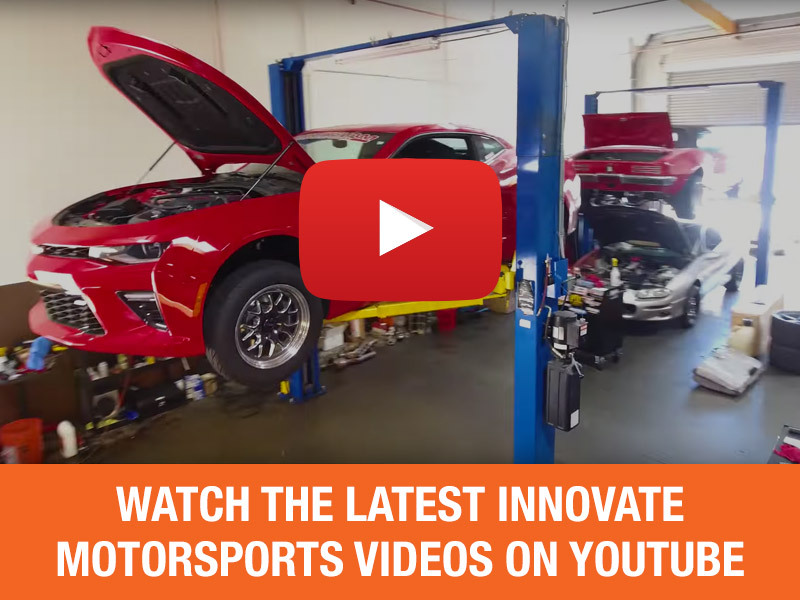 ProX is proud to support the hard work and dedication of so many young and hopeful racers. 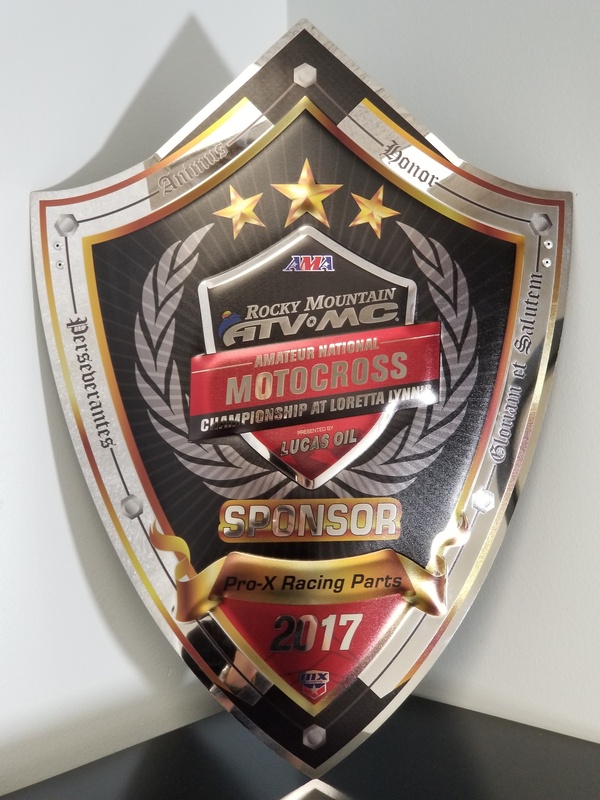 ProX was happy to receive the honorable shield for supporting the Amateur Nationals in 2017. 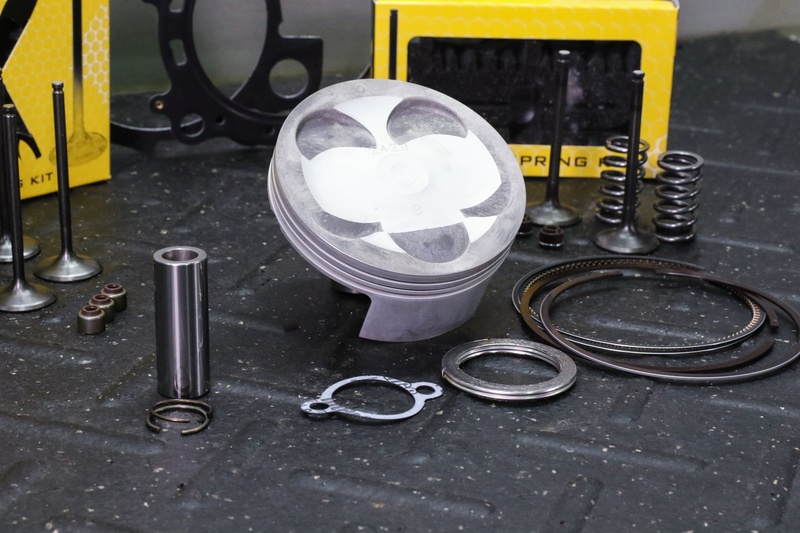 ProX, a Feature Sponsor of the AMA Amateur Motocross National, will be highlighted as the Official Engine Component of the of the week-long event and provide a litany of giveaways to riders and participants at the race’s closing award ceremonies. 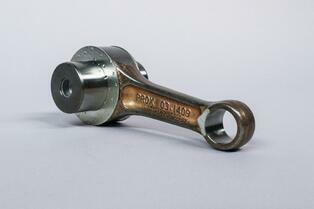 ProX will be presented as the Official Engine Component of the Amateur Motocross Championship at Loretta Lynn's. 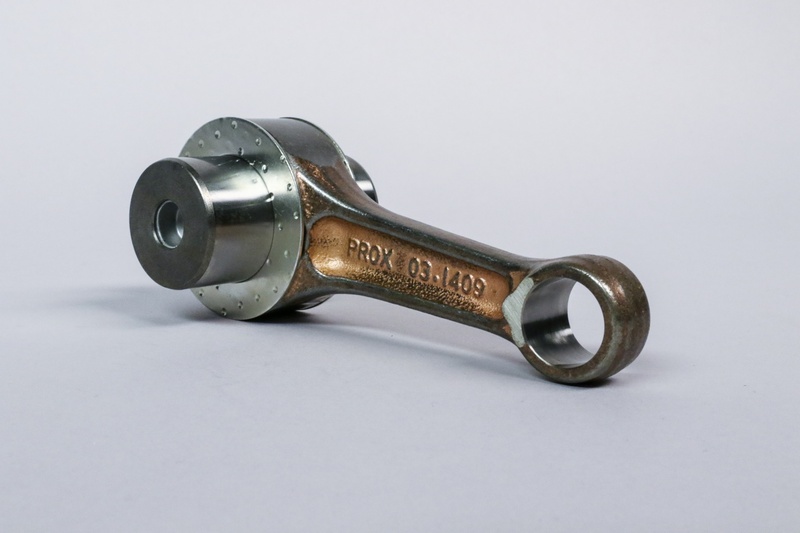 Get piston install tips HERE and learn more about our connecting rods HERE. "We are proud to welcome ProX back to the AMA Amateur National,” said Tim Cotter, MX Sports Director. "Their strong support has been a critical part of the success enjoyed by the Loretta Lynn Program competitors over the past three decades." ProX directly supports the Bar X Motorsports Chaparral Suzuki amateur team, among many other individual amateur riders. The 37th Annual Rocky Mountain ATV/MC AMA Amateur National Motocross Championship presented by Lucas Oil returns to the legendary Loretta Lynn Ranch and runs the week of July 30 – August 4, 2018. The Rocky Mountain ATV/MC AMA Amateur National Motocross Championship is the world's largest and most prestigious amateur motocross racing program. 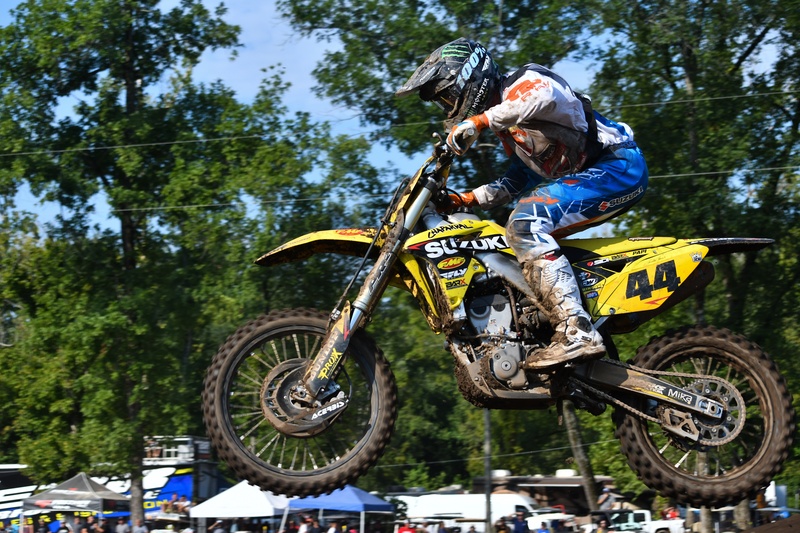 The national qualifying program consists of 59 Area Qualifiers (February through May) and 13 Regional Championships (May through June), hosted at select motocross facilities across the country. 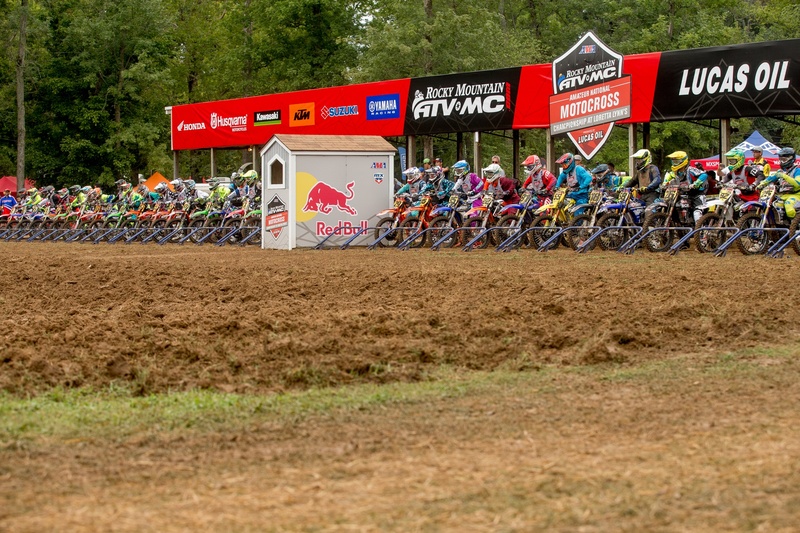 The qualifying system culminates in the National Final (first week in August) hosted annually since 1982 at the home of country music star Loretta Lynn in Hurricane Mills, Tenn. Nearly 22,000 racers attempt to qualify in 35 classes for the 1,470 available positions at the National. Christened "The World's Greatest Motocross Vacation", the National event serves as a launch pad for some of the biggest names in professional motocross and supercross, including Ricky Carmichael, James Stewart, Ryan Villopoto, and Ryan Dungey. The national program is produced by MX Sports, Inc., a West Virginia-based race production company and sanctioned by AMA. For more information, please visit www.mxsports.com.